The Chinese capital has a history that stretches back over 3 millenia, but this former center of multiple kingdoms is as renowned for its modern skyline as its ancient monuments. 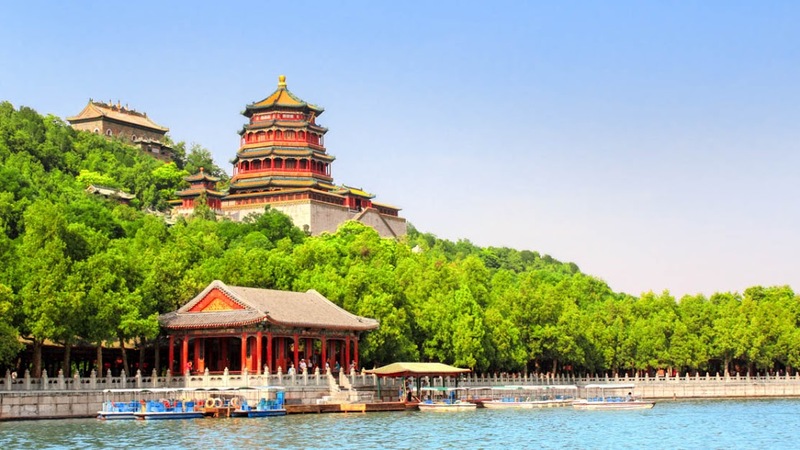 Here are some of the attractions Beijing is best known for. Don't miss them! 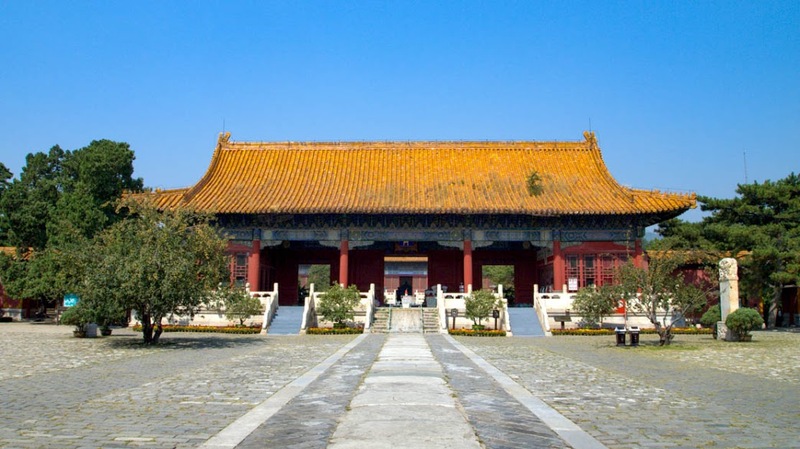 Also known as the "13 Tombs," most of the Ming emperors were interred within these striking mausoleums. The Ming-Gräber are on the way to the Great Wall, so factor them into your day trip! The site of several major protests and displays of military might, Tiananmen Square is made one of Beijing's most famous as much by the iconic monuments that surround it. Tiananmen Square takes its name from the "Gate of Heavenly Peace" that seperates it from this ancient royal city. 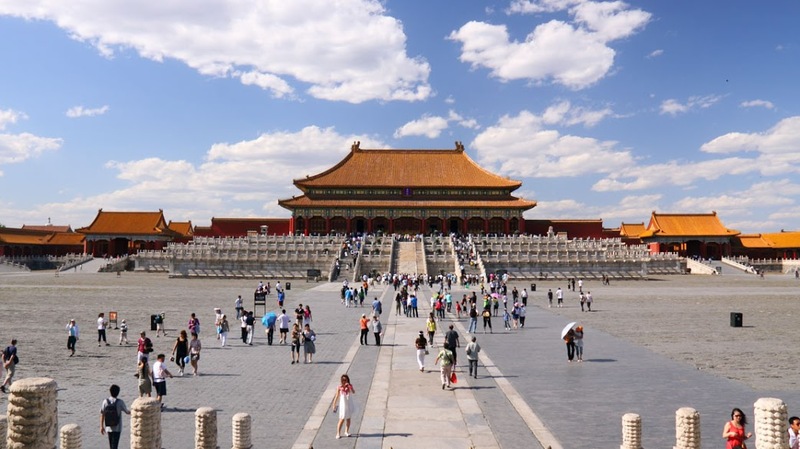 There's a lot to see in the Forbidden City, so book a guided tour and wear comfy shoes! The most impressive of the surviving Chinese imperial gardens is a recreational complex of lakes, greenery, and palaces providing one of Beijing's most tranquil attractions. 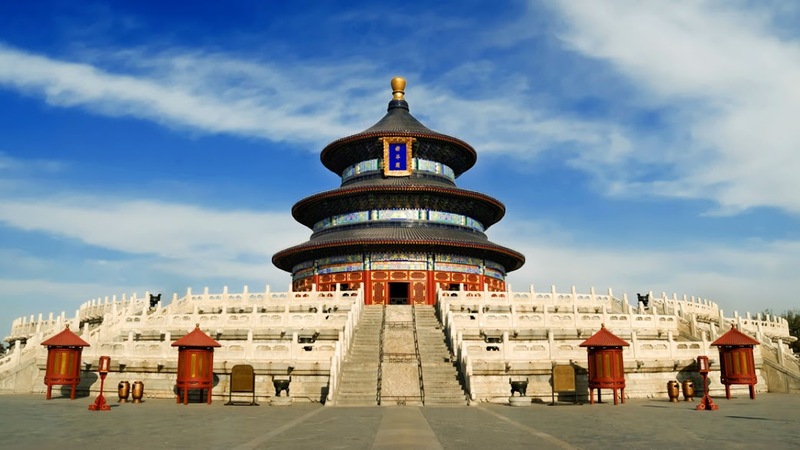 Combining the architectural qualities of both Ming and Qing dynasties, the Temple of Heaven was finished in 1420 and has been one of China's holiest sites ever since! 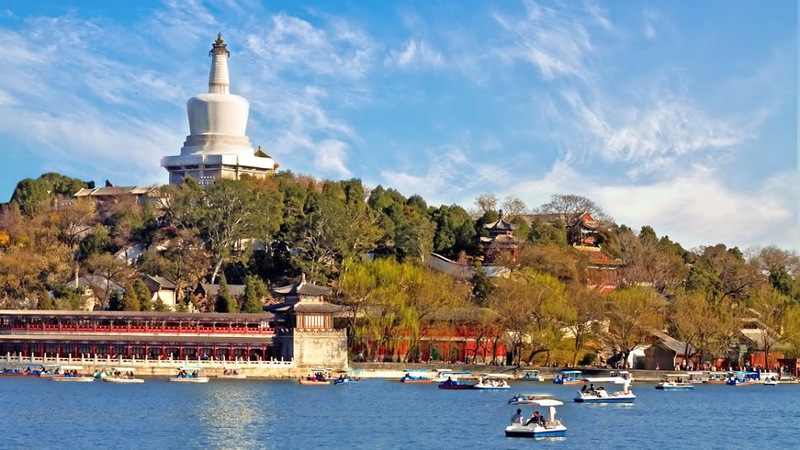 This former imperial garden-turned-public Beihai Park is not just a site of outstanding beauty, but home to many sightseeing favorites, like the White Pagoda and the Nine-Dragon Wall! 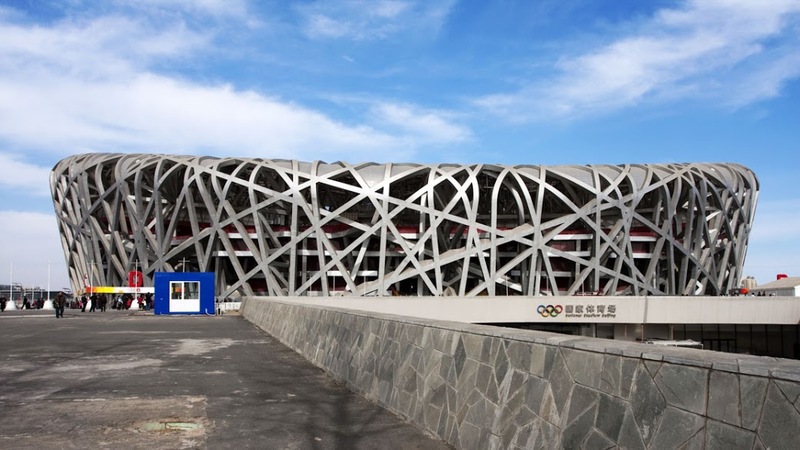 Built for the 2008 Olympics, the 91,000-seat "Bird's Nest" has emerged as an icon of modern China. You can take a tour or even grab Beijing National Stadium tickets to a soccer game! Why not do both? Five days to a week should be enough to see the sights of Beijing, get a feel for the city's culture, and even take a day trip out to the Great Wall of China! Beijing's weather is most pleasant in early autumn (September/October), although the snowy winters do bring a charm of their own. Unless you want to see the Chinese New Year parade, avoid going during the nation's public holidays, when vast swarms of domestic tourists overwhelm even the quietest attractions! Beijing's sights are spread all over the city, so if you plan to cover the lot then you should consider staying in the city center. The districts of Beijing all have their own character, but one of the best areas for a first-time visitor is Wangfujing. Its central location boasts plenty of places to shop and eat, including the famous Wangfujing Snack Street, where vendors flog a bizarre collection of snacks far from the usual Chinese staples! Early autumn is best to beat the crowds and avoid the summer heat. 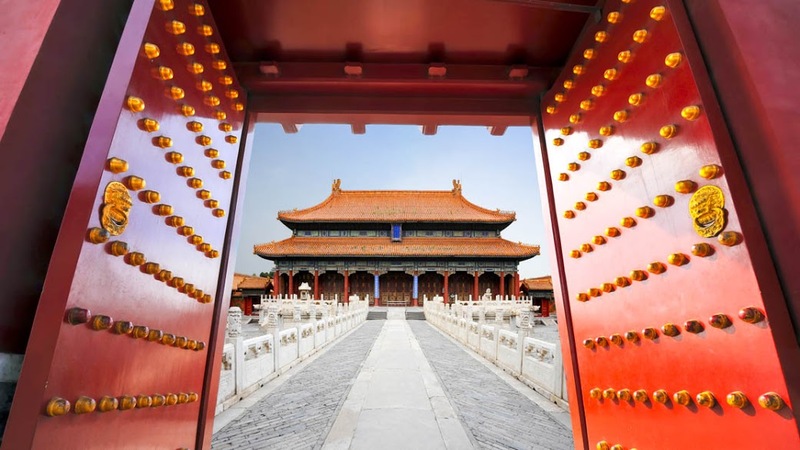 Want to discover all there is to do in Beijing? Click here for a full list. Peking Duck dinner was a great experience. Plenty of food, tasty and good environment. Kung Fu show was spectacular, good story and high energy performance. Our guide/driver was excellent. Awesome tour, good introduction to Beijing food!! !